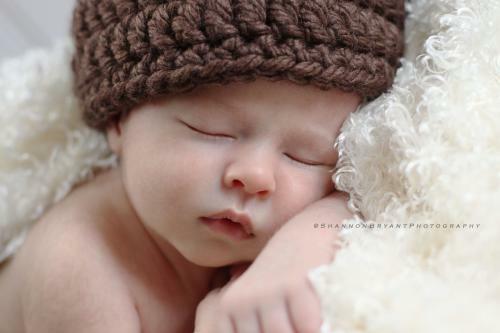 I had the pleasure of making a special trip to charming Fairfield, CT this weekend to photograph little baby Nolan. 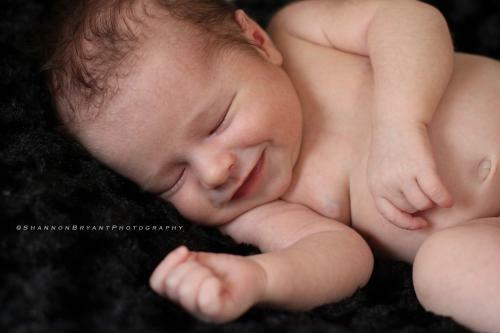 At 4 weeks old, his newborn session could not have gone more smoothly! 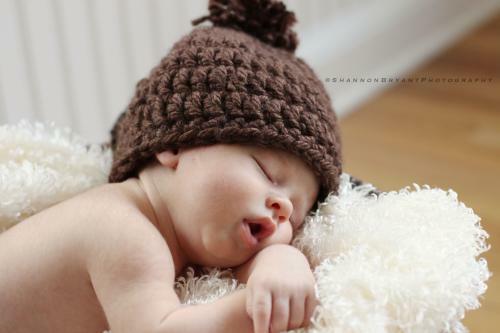 He was quite the little angel. 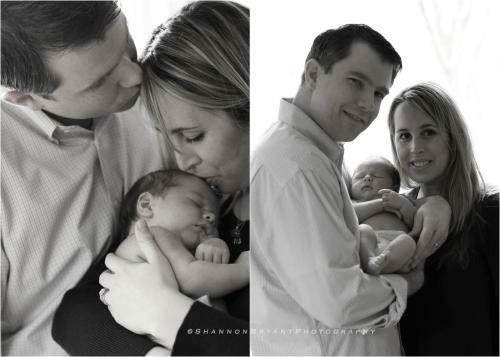 His parents, who I did maternity photos for back in December, looked so happy and enamored with their new addition. It is such a joy to photograph such a lovely family and witness the kind of happiness that only new life can bring. 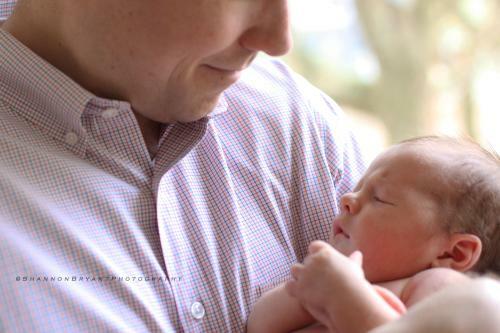 Congratulations, Brooks & John, on your sweet little boy!